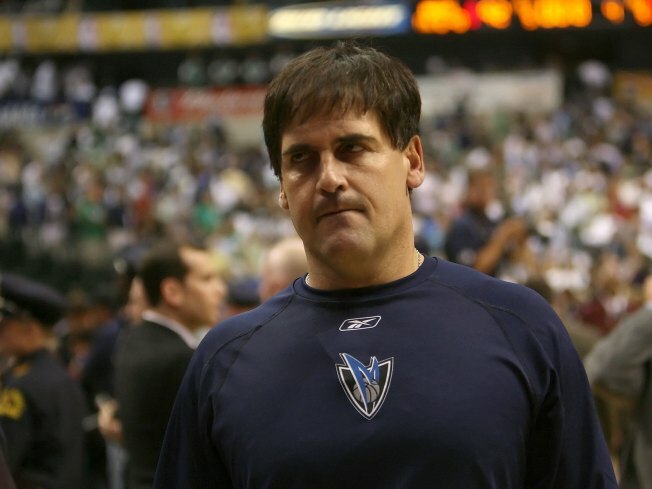 Cuban Proposes Mavs HQ Called "Wonderview"
Dallas Mavericks owner Mark Cuban has big plans for a mixed-use development that would house the NBA team's headquarters. Dallas Mavericks owner Mark Cuban is proposing a mixed-use land development project which would become the headquarters for his NBA basketball team, according to several City Hall sources. The project, "Wonderview," would be built on land around the intersection of Keist Boulevard and Southerland Avenue, near a Dallas city park called Wonderview, according to city documents. Carolyn Davis, the Dallas councilwoman for that neighborhood; Dwaine Caraway, a councilman for the adjacent district; and an official in the Dallas Mayor's office confirmed it is Cuban's project. Dallas Mavericks owner Mark Cuban is proposing a mixed-use land development project in Oak Cliff. The officials said the proposed project would include offices, athletic facilities, homes and commercial businesses. The City Council Wednesday expanded the boundaries of a transit-oriented development tax increment finance district to include the Wonderview site. Including the site in the existing district will help the city build roads and other improvements to support the development. A TIF borrows money backed by future tax-value increases in its boundaries. The Wonderview project still requires zoning and other city approval. An official in the Dallas Mayor's office said the property rezoning request may come before the city council soon. The city has been pushing for transit-oriented development for several years. 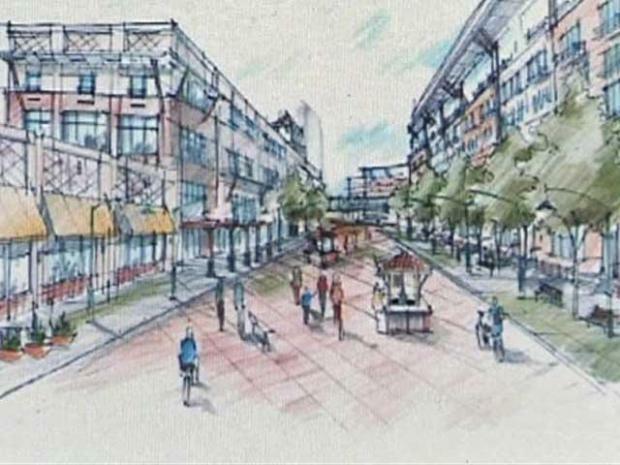 The goal is to build mixed-use developments such as Mockingbird Station around other DART rail stations. Caraway said many other smaller, city-backed improvements in the often-overlooked area have helped make it more attractive for an investor such as Cuban. But the closest DART rail station to Wonderview would be the Illinois Station, about a mile away. Cuban did not respond to an e-mail about the issue Tuesday.